This home improvement is every teenager’s (and adventurous adult’s) dream! 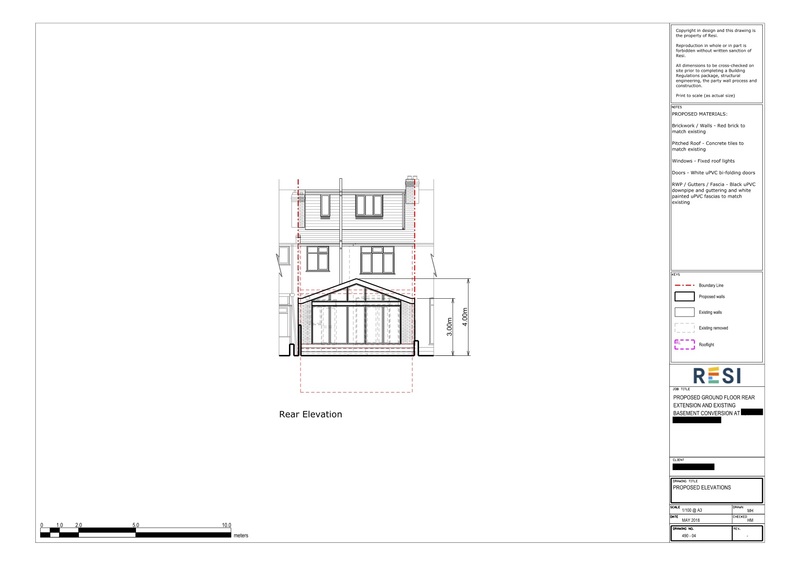 Not only was our client left with a light and bright rear extension on the ground floor, but we designed a large basement suite that was fit for a king. This project was carried out under householder planning permission, which was granted on 30th July 2018. 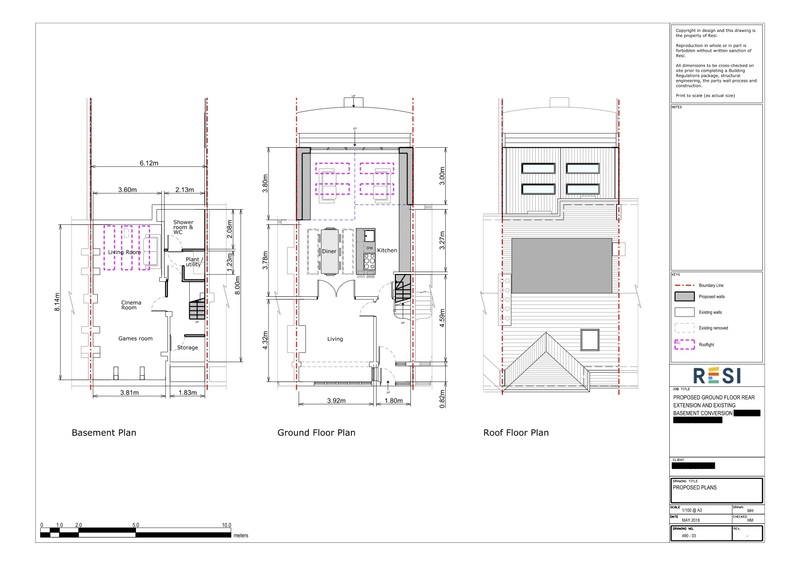 Our client was looking to convert their unused basement, and extend their ground floor level out towards the rear of their property. They were looking to use the new space for an enlarged kitchen, and a living suite on the lower floor. They requested that the basement stairs flow from the current stairway, and for lots of glazing to be featured throughout the home. We transformed the basement from an empty cellar into an expansive living suite, featuring a games room, cinema room, living room, shower and WC, with plenty of storage. A nice little addition was three lightwells above the basement living room, looking up onto the ground floor dining room. This gave the home a unique touch. The new space on the ground floor was used to accommodate a living area, with four skylights above. An open plan kitchen and dining room sat just behind this. White uPVC bi-fold doors looked out onto the garden.